After you have seen One Hyde Park, come to this restaurant. 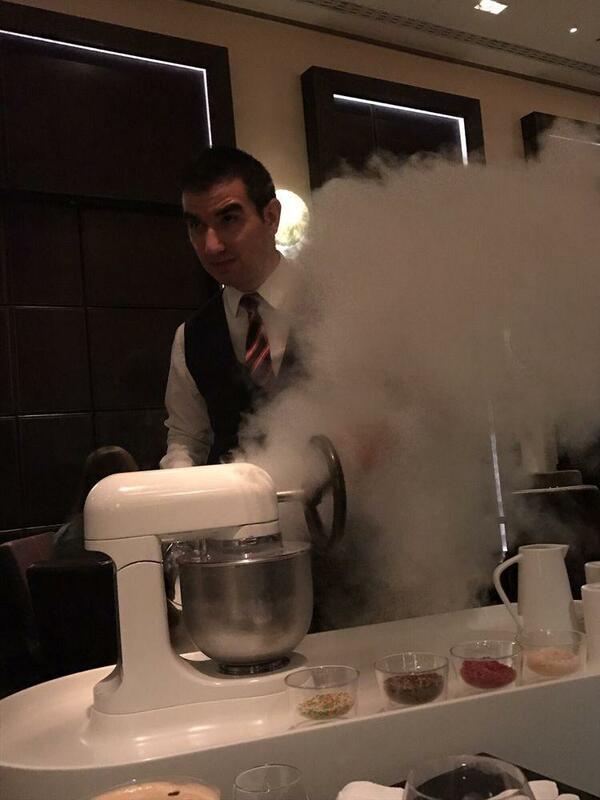 British cuisine is served at Dinner by Heston Blumenthal. Try mouthwatering pork chops, chicken liver parfait and grilled octopus. The chef at this place cooks good fruit ice cream, creamy cakes and chocolate pie. Delicious desert wine, cider or champagne are worth trying here. This spot will offer you great rose tea, chocolate frappe or espresso. At this restaurant, you can invite colleagues for a business meeting or business lunch. The cool staff works hard, stays positive and makes this place wonderful. 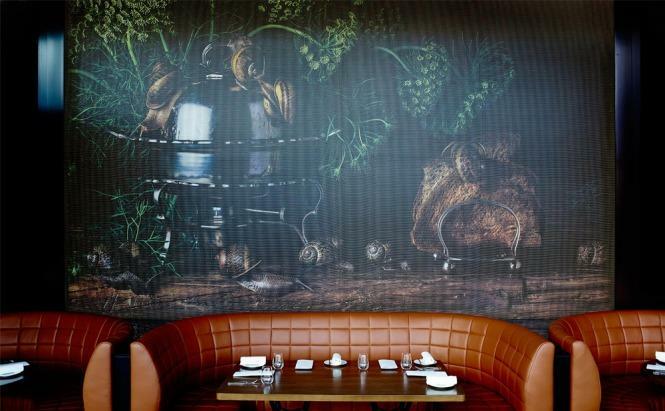 The fabulous service is something these restaurateurs care about. You will pay attractive prices for your meal. 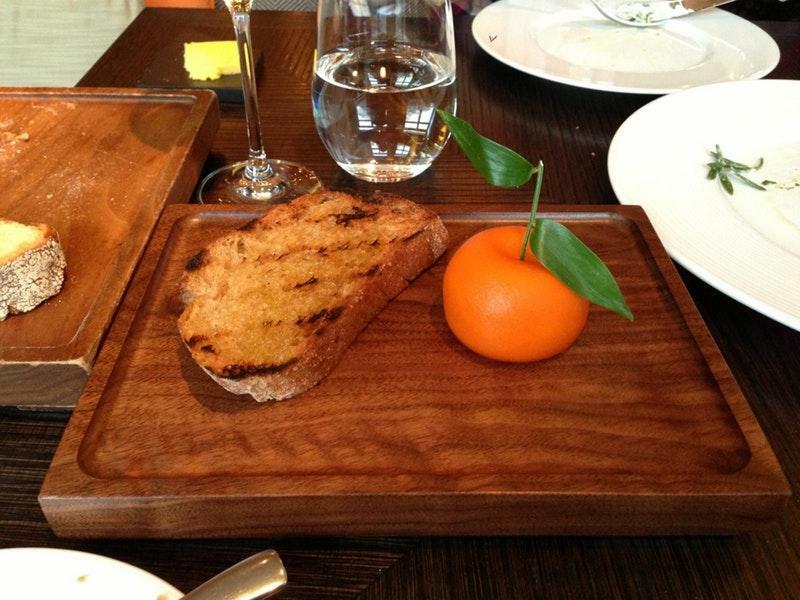 There is a comfortable atmosphere and divine decor at Dinner by Heston Blumenthal. 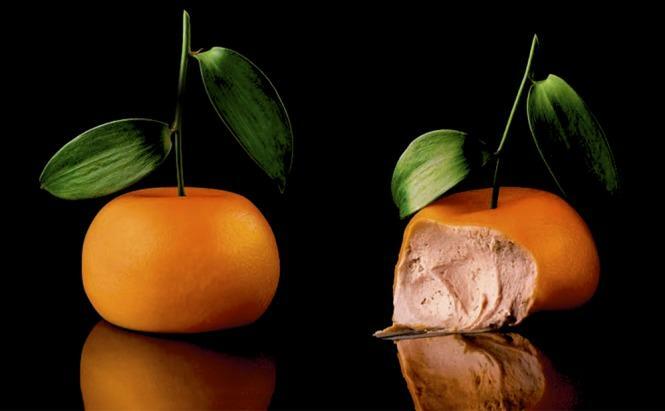 The two-star Michelin restaurant will provide you with gourmet meals created by a senior chef. I ate here my first night in London and it forever shaped my impression of dining in the UK. The waitstaff was accommodating and would take the time to explain each entree in great detail before we were served. It fascinated me, nonetheless. We had cocktails in the lobby/bar area before our reservation. Impeccable food! Would highly recommend, each dish was delicious and the staff paid attention to detail and were very accommodating!